...when you´re in Scotland. 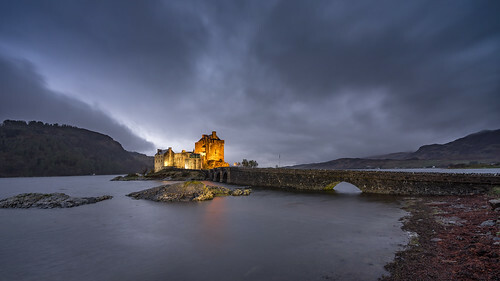 Eilean Donan Castle near Dornie and Kyle of Lochalsh. We drove two times past on our way to and from the Isle of Skye. Thank you for your faves & comments.